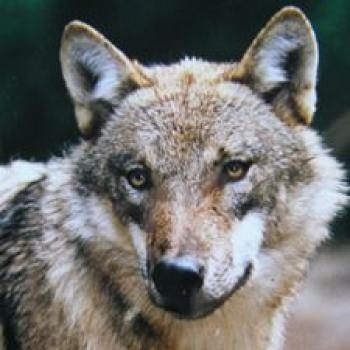 Lunca was a calm, stoic wolf. 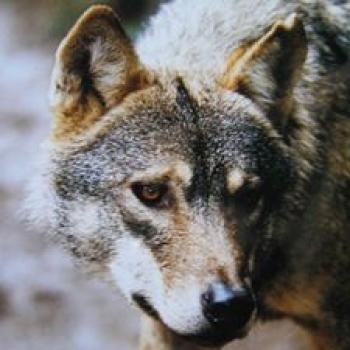 She, along with her sister and brother, were the first European wolves to be born in the UK in over 500 years. Over the years Lunca performed the role of ambassador wolf with aplomb and although she enjoyed a long retirement she still went out on regular enrichment walks.